REDUCED FROM $23,857!, $2,300 below NADA Retail! CARFAX 1-Owner, GREAT MILES 277! Moonroof, Onboard Communications System, CD Player CLICK NOW! Sunroof, Back-Up Camera, Satellite Radio, iPod/MP3 Input, CD Player, Onboard Communications System, Aluminum Wheels, Remote Engine Start, Dual Zone A/C. Honda EX with Obsidian Blue Pearl exterior and Gray interior features a 4 Cylinder Engine with 185 HP at 6400 RPM*. MP3 Player, Keyless Entry, Remote Trunk Release, Steering Wheel Controls, Child Safety Locks. Was $23,857. This Accord is priced $2,300 below NADA Retail. 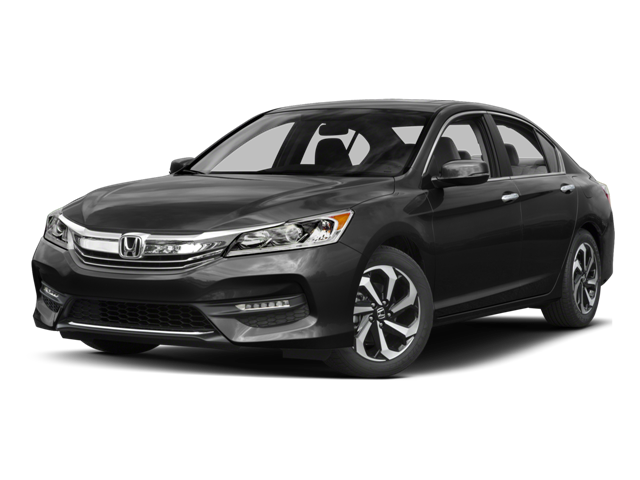 Hello, I would like more information about the 2017 Honda Accord Sedan, stock# A16196. Hello, I would like to see more pictures of the 2017 Honda Accord Sedan, stock# A16196.